Let’s start with a quick reminder: What is a chargeback? In short, a chargeback is a way of customer protection, so when a transaction is recognized as fraudulent, the bank refunds disputed transaction value to the cardholder. Find out more in one of our blog posts. According to Chargebacks911, even 40% of all chargebacks can be a result of merchant error. So, what are the most common mistakes merchants make when it comes to fighting chargebacks? And what can you do when a customer disputes a charge? As a merchant, you have a right to fight the disputes so challenge them, especially when you’re 100% sure that you can prove that disputed transactions were legitimate. However, it’s hard to win a dispute without strong knowledge of chargeback reason codes (known as dispute codes, according to Visa changes). It’s vital knowledge for merchants, as each code has its own evidence that needs to be compiled. Understanding these codes helps prepare for eventual chargebacks (and avoid constant headaches). Keep the list of required compelling evidence close at hand to increase your chance of representment success. 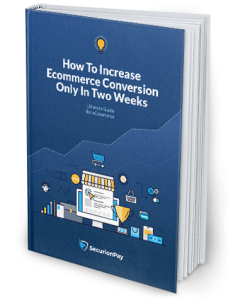 One of merchants’ main mistakes is that they seek a way to fight chargebacks only when they receive one. The thing is to always be prepared and have all the tracking procedures in place. This is also why having transparent and concise Terms and conditions with a clear refund policy pays off (find out more in this article). Bearing this in mind, have it visible on your site to keep customers informed and raise your chances of preventing chargebacks. Remember that a refund is not the same as a chargeback but it can help decrease the number of chargebacks requested by customers. There’s a huge chance that customers will contact you before they decide to dispute a charge. However, don’t end up making a refund when the chargeback has already been initiated. It’s almost certain that you’ll lose money twice — the refund and chargeback amount. Sometimes it’s better to make some exceptions to your refund policy, in some cases. Keep in mind that it’s much easier to refund the money than fight the chargeback. The time of the initial response makes a real difference, so keeping customers engaged could be a solution. When you notice some issues with an order, contact a customer as fast as possible or keep customers updated, for instance, about their subscription status. Providing a detailed description of your products or services also helps with resolving the dispute. The same is with well-prepared transaction descriptors (Also see: Transaction descriptors – Everything you wanted to know). Moreover, you should remember about having clear communication with your customers to resolve any incoming inquiries on time. Top-notch customer service is another powerful way of mitigating chargebacks. 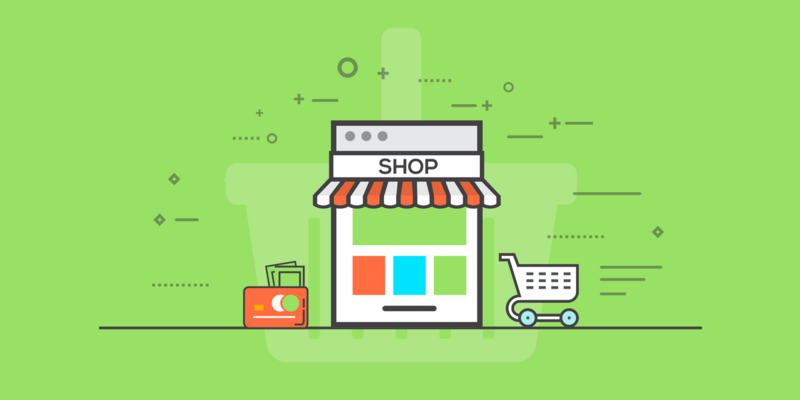 Customers often try to contact the online store before filing a chargeback so when their issues will be quickly addressed, there’s a bigger chance that it will be finalized without a chargeback. In such cases, it’s good to consider giving a customer a refund. Keep contact information visible on your site, as well as on a checkout page. Track your customer’s activity, analyze their behavior and keep logs in the system to avoid any unwanted surprises. Just make sure to fully document everything when replying to chargebacks. Before sending evidence, you should double check all provided proofs. But, don’t wait too long for submitting the documentation — the faster, the better. Start by reviewing the documents as soon as a chargeback was requested. Gather all the documentation together and then submit the evidence. We highly recommend sending the entire documentation at once, as a single PDF file. Think about the person that receives your documentation. Do you think it will be easier for them to check various documents, received at different intervals or one file with the summary of the case description? Make it all clear and structured to increase chances of success in winning a dispute. Overall, prepare for situations when there aren’t any fraud attempts, but customers file chargebacks instead of calling or emailing the online seller. The reasons could be different and these are, for instance, because they are lazy, they forgot their password (for instance, when it comes to subscriptions), or they simply don’t care. Keep your eyes wide open. Every chargeback dispute should be investigated, as it helps to identify eventual shortcomings in the anti-fraud system that can be improved. While you’re working with a reliable payment processor that has anti-fraud tools and a well-designed chargeback process in place, let it help you. Use the tools it shares with you to streamline the process. Without resources and a settled process, fighting chargebacks could be a time-consuming, costly and in general, a bumpy ride. Some merchants make the mistake of not disputing the chargeback. While it’s not that easy to win a dispute, if you don’t try, you’ll never win. Not to mention the money that you can recover. Before you give up on fighting fraud, save yourself some time and have certain processes in place. All you need is a rock-solid foundation that will fire up your chances of winning a dispute. Here are all the things I’ve mentioned before (your cheat sheet). Learn the reason codes and compelling evidence you need to provide. Have clear Terms and conditions and Return policy in place. React immediately and keep your customers posted. Track customer activity and check evidence thoroughly. Use a reliable payment processor to accept payments on your site. Do you want to add something? Share your thoughts in the comments section. Authorization and capture How to reduce shopping cart abandonment What is a chargeback?